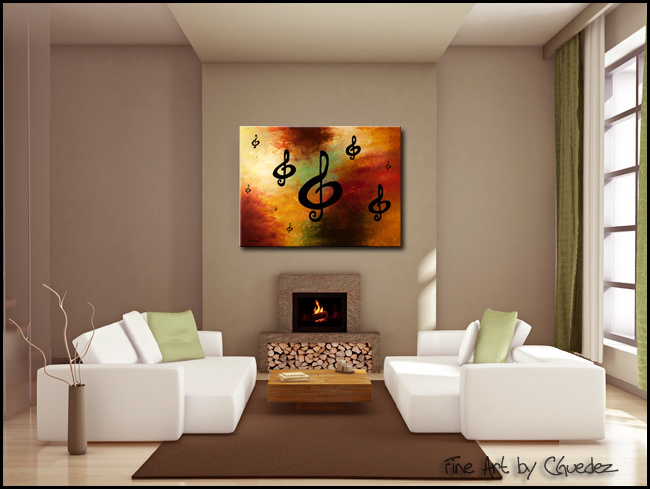 Embolden your room with a modern touch by hanging this music-inspired abstract art painting? 'G Rhapsody'. 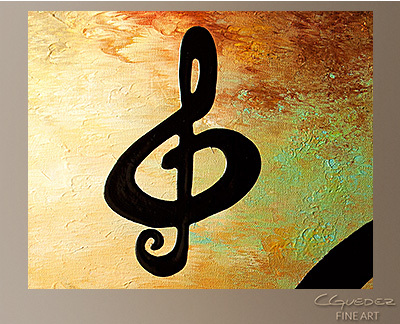 The canvas is gallery wrapped, which allows for a frameless presentation and contemporary look.